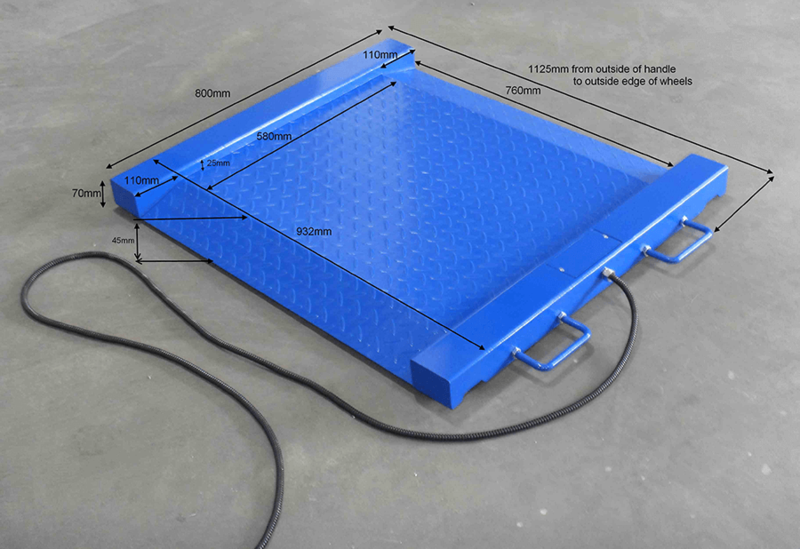 The PTM wheelchair scale features a low-profile base and easy-access ramps on both sides, offering smooth transitions from the floor to the platform. 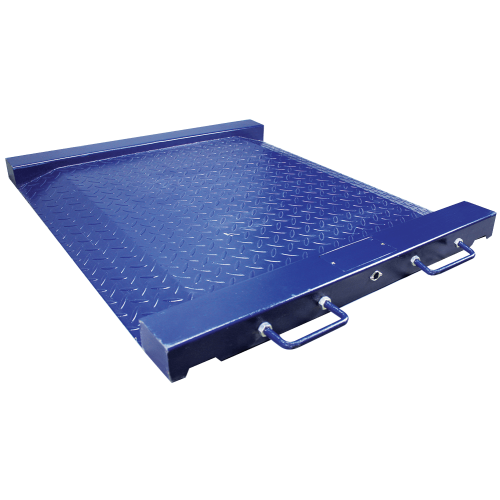 Suitable for use in warehouses or medical facilities, the PTM wheelchair scale is ideal for checking the weight of wheelchair occupants and patient with limited accessibility, as wel as barrels and drums, or loaded dollies. The PTM features a stainless steel diamond plate surface that provides good grip and a solid, steady weighing area. Handles and wheels enable easy portability in a warehouse, doctors surgery or other medical environments. The PTM is available with the GK indicator or AE 402 indicator, offering a range of features and functions. The GK indicator allows a numeric tare value to be entered, while the AE402 is IP66 rated for dusty and wet environments.